Happy Mother's Day 2018. 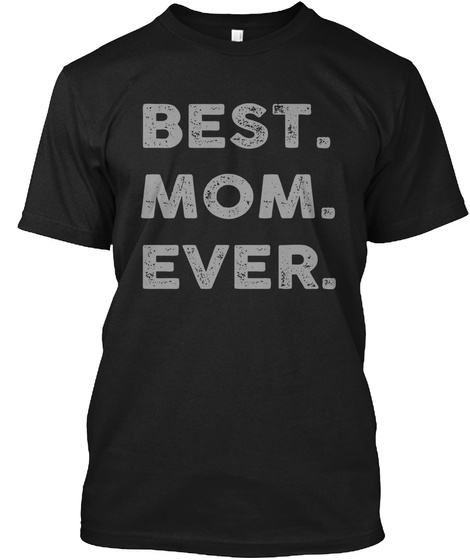 2018 Mother's Day Gift Best MOM Ever T-Shirts. Definitely all loves their MOM, this will be a great gift for Mother's Day. 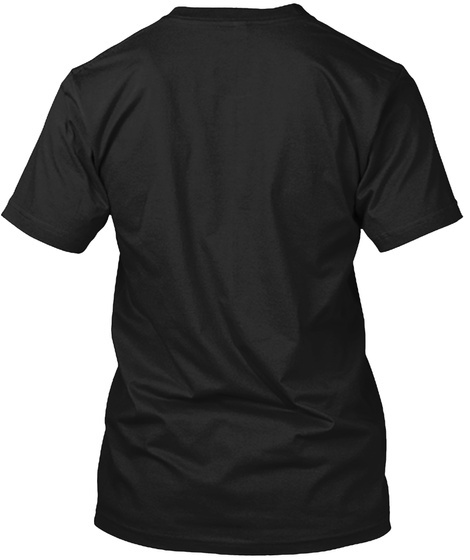 Buy this awesome t-shirts. All ages, many colors, all varieties of apparel are here. Buy more to save on shipping.